With over 140 publishing partners and 7 million monthly readers, MANTIS® continues its rapid growth in reach. Since MANTIS’ inception nearly one year ago, our mission as a company has never changed. Our team has always been (and always will be) dedicated to providing the most professional digital marketing solutions for advertisers and publishers alike. It brings us great joy to share with you some of the latest and greatest companies we are going to be working with to provide top-notch inventory to our advertisers. 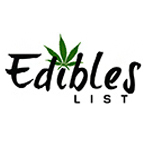 EdiblesList.com (along with EdiblesMagazine) is the #1 source for helping individuals find quality, infused medical marijuana & recreational marijuana edibles. 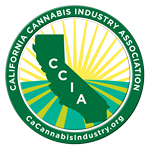 The official California Cannabis Industry Association Job Board and the largest online professional network for employers and employees in the legal cannabis industry. 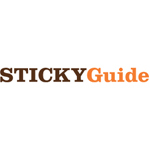 Sticky Guide is a leader in helping patients find medical marijuana dispensaries, doctors and medicines. 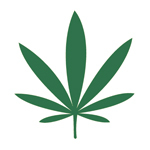 Search medical cannabis menus by price, strength, flavor, treatable symptoms. 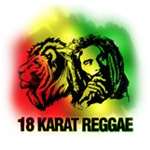 18 Karat Reggae promotes the love of music, the lifestyle of the Rastafarian, the roots of Africa, the words of Marcus Garvey, the elimination of oppression and respect and tolerance for all of mankind. 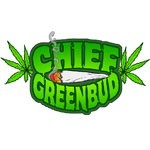 Chief Greenbud has won eight “Marijuana Music Awards” and has received three “High Times Magazine Doobie Award” nominations – plus the adulation of his 1.7 million fans – which surprises even him. 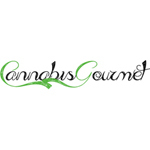 Cannabis Gourmet is a marijuana blog focused on covering the gourmet aspects of marijuana, the medicinal benefits of cannabis, industry news, and cannabis culture. 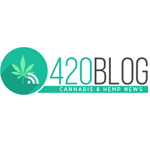 420Blog is a source for international news, entertainment, culture, politics, and videos straight from the developing, booming cannabis & hemp industries. 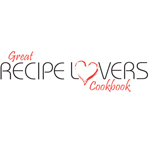 Great Recipe Lovers Cookbook is a site for the everyday home chef to share the recipes that they are most proud of, including marijuana-based recipes. 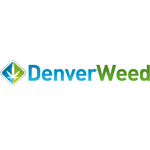 Denver Weed aims to be a complete online directory of marijuana related businesses in Denver through reviews of local dispensaries, weed friendly lodging, tour companies, lawyers, spas, and more. 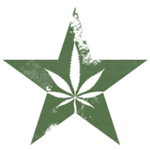 American Green is one of the first publicly-traded medical marijuana dispensary brands in the world with a website dedicated to sharing cannabis-related content including news, reviews, and videos. The Stoner Girls’ Guide is a digital publication focused on producing content for women who like to smoke weed, chill out and enjoy the finer things in life (bongs, cats n’ irony, to name a few). 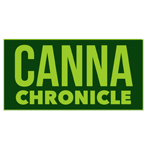 Canna Chronicle has a large social following, as well as a digital resource for cannabis enthusiasts, activists, and patients to learn more about the marijuana plant. Weed-Facts is a website dedicated to providing readers with a safe place for discussion, the latest marijuana news, and information regarding the effects of different cannabis strains and products. 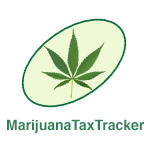 Marijuana Tax Tracker is a digital resource specifically designed to track tax revenues generated from legal marijuana in legal states, including Colorado, Washington, Oregon, and Alaska. Stoner Confessions is a place for stoner confessions, stories, and secrets to be shared with the world, allowing users to submit their own stoner confessions, comment on other confessions, and more. MANTIS is always seeking new, quality publishers to partner with. 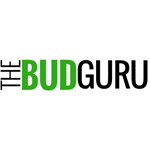 If you own a popular cannabis related website, blog, or social account and are interested in monetizing your traffic through display and content ads, we invite you to review our publisher information and apply online when you are ready. Looking to advertise your product or service with MANTIS? MANTIS is currently invite-only, although we do accept advertiser applications from relevant brands. So what are you waiting for? Submit an advertiser application and get started with your first MANTIS ad campaign(s) today.